1. Fitbit Flex - I've had the original Fitbit for about 2 years and love it, it's a great way to track your activity and see just how many steps you're taking. 2. Bucky Luggage 40 Blinks Ultra Light Sleep Mask - This is my hands down favorite eye mask, I've used it for the past 3 years and told Jeremy I needed a new one in my stocking this year. I love that it's tight enough while not touching my eyes. 3. Any Pioneer Woman Cookbook - I love her cookbooks, but then again I just love getting and giving cookbooks for Christmas. 4. Nordic Ware Microwave Eggs 'n Muffin Breakfast Pan - I love to make healthy Egg McMuffins for breakfast, this little dish helps me cook my eggs quick and still get the protein I need... without being late for work. 5. Scarves - Scarves are always a great gift, just be sure to buy something unique that's also fashionable. 6. Sideways Diamond Necklace - This particular one from Helzberg gets more than enough wear from me. It is so easy to dress up or down. 7. Coffee Mugs - Everyone loves a cute coffee mug, and Target has some awesome ones right now. 8. Cutco Knives - This is the one kitchen gadget I can't live without. I've had my knives for 5 years and they are still the best, even compared to new knives. Buy this for the cook in your life and they will thank you the next time they chop veggies. I'd also like to add that they have the best bread knife I've ever used. 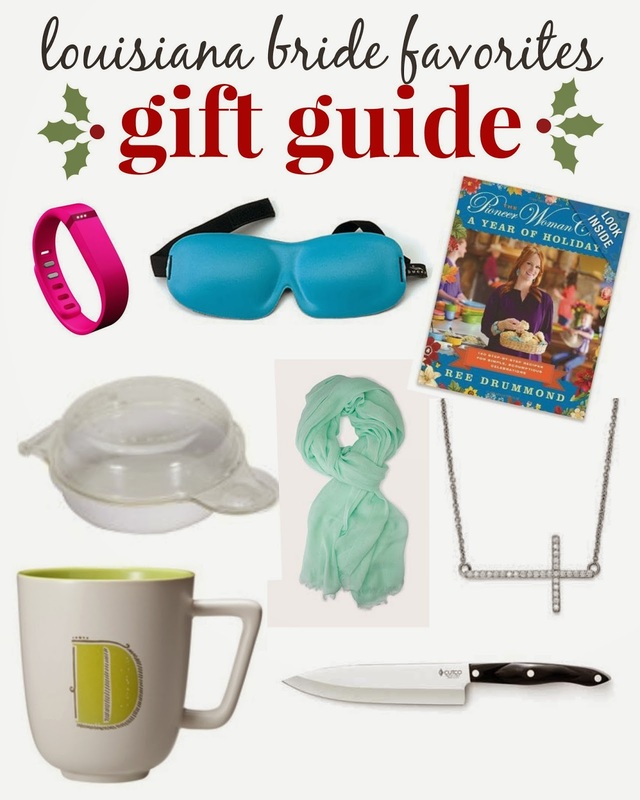 What are some of your Christmas gift must haves for this year?